Last week we wrote a quick blog post about the new DJI Phantom 3 Professional we had ordered. 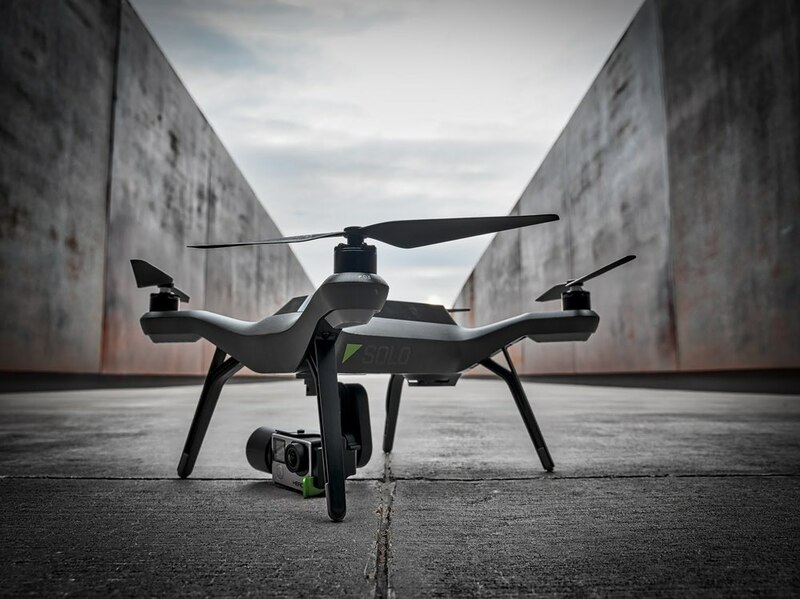 The anticipation of getting our hands on DJI's new light duty drone was exciting. 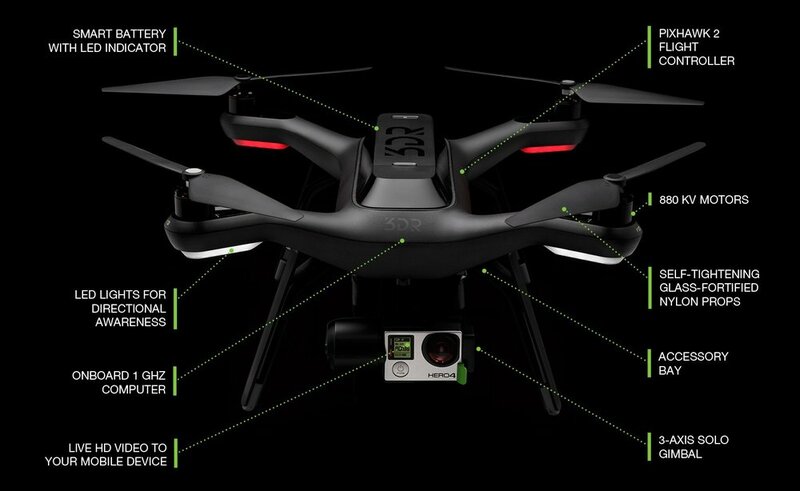 Then, a week later a company called 3D Robotics unleashed a new UAV called Solo. After seeing this bird's features the order for the Phantom 3 was cancelled and here's why. While the DJI Phantom 3 will certainly be amazing, the 3D Robotics Solo has more features that we want. 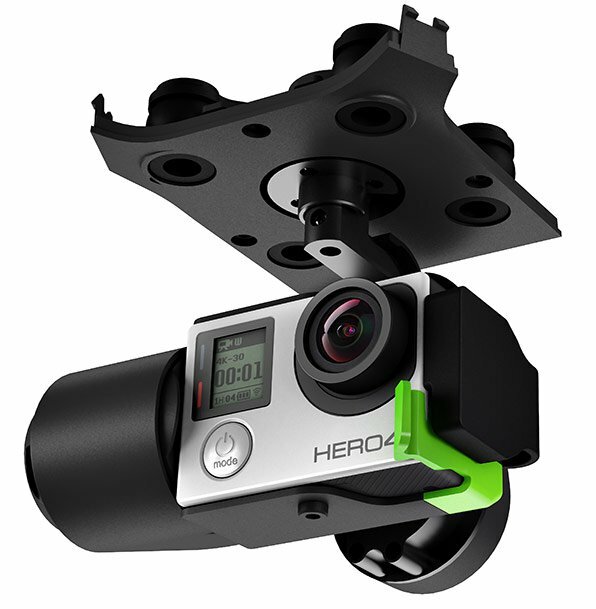 For starters, 3D Robotics worked with GoPro when designing the Solo. So instead of having to use DJI's proprietary camera we can use the GoPro cameras we already have. 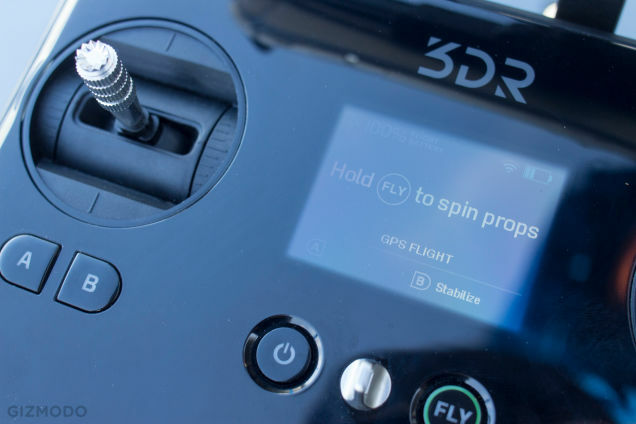 Another huge reason we went with 3D Robotics is because they left the Solo's platform open to 3rd party manufactures. This means companies will be designing new gimbals to support other cameras and accessories, awesome. Solo also comes with some really great flight features allowing the pilot to pull off complicated camera moves with ease. Another completely esoteric reason we decided to go with the Solo vs. The Phantom 3 was difference between the product release videos. The Phantom 3 release video has a bunch of pretty aerial shots driven by a really cheesy voice over. Solo's release video has monkeys and astronauts! The video below is an overview of all the amazing things the Solo is capable of. As you can see, the Solo is pretty sweet. We can't wait for it to ship to the Thunderlab HQ!